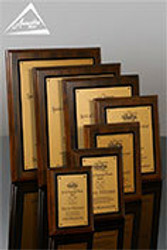 As more and more companies implement sustainability programs in their organizations, awards that use recycled or sustainable materials have become more widely requested. 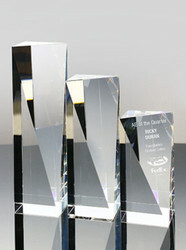 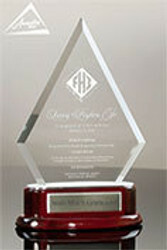 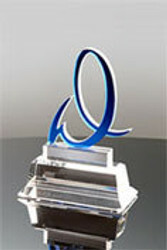 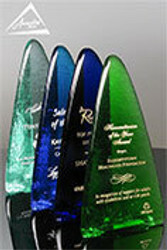 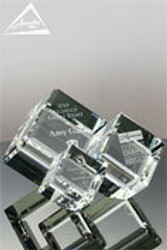 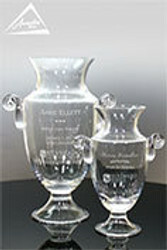 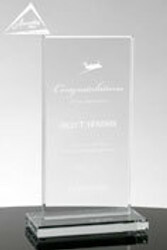 Awarding You offers many eco friendly award options, with recycled glass, bamboo, and blue pine being the most common materials used. 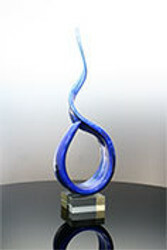 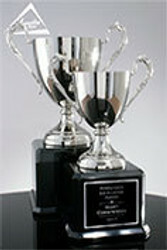 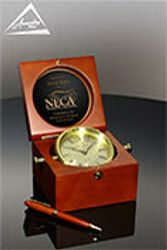 Here's a quick overview of some of the eco friendly award options we offer.